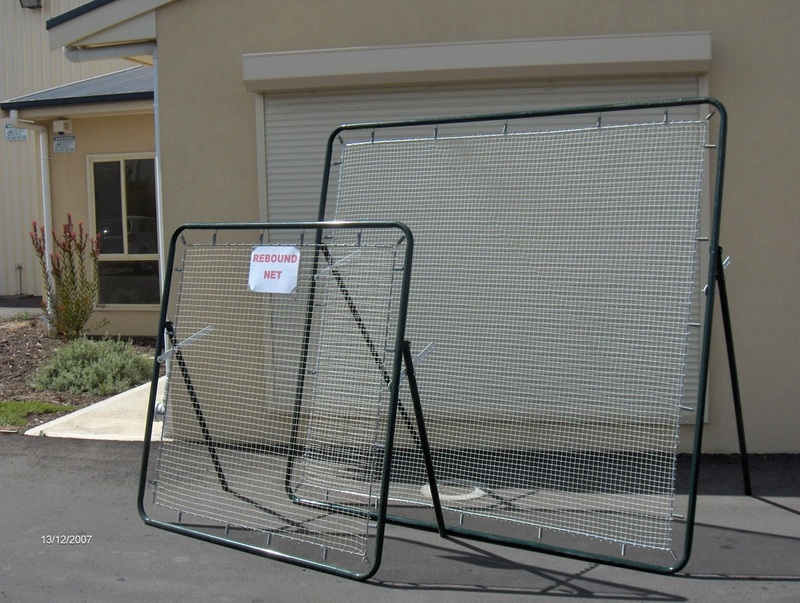 Protect yourself from smashed windows, dented cars, lost balls and angry neighbours anywhere in Australia! 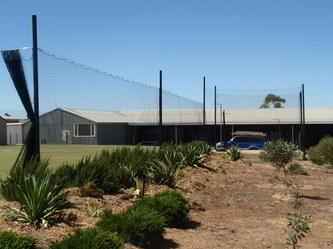 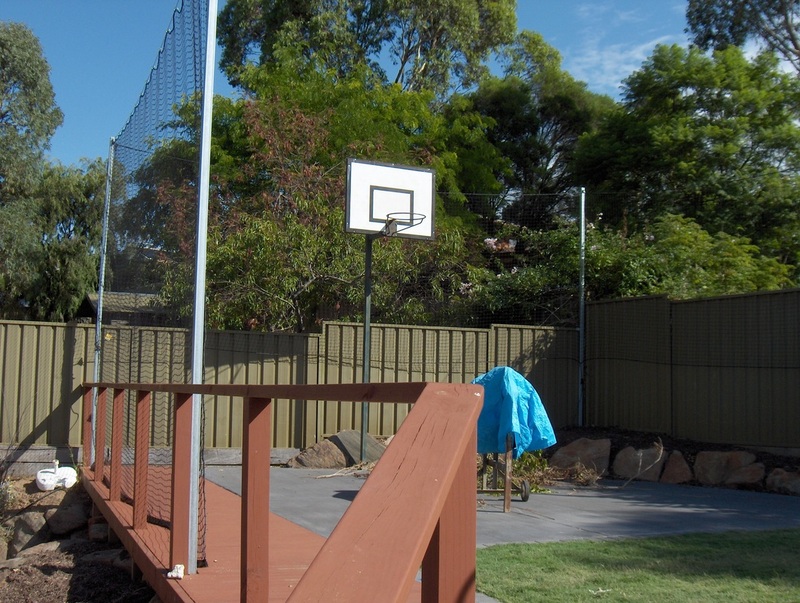 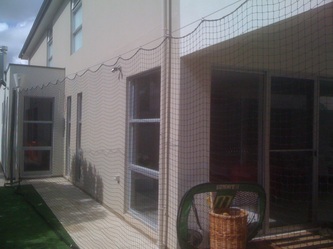 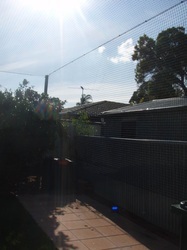 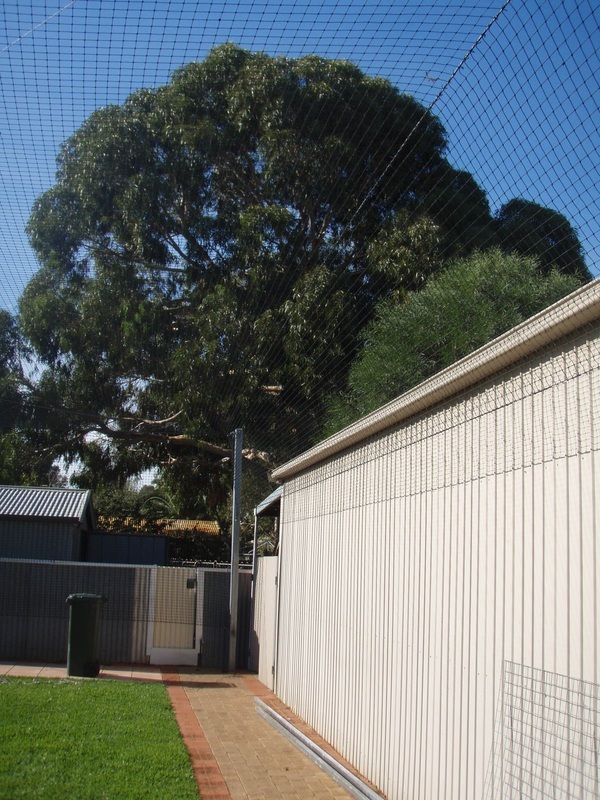 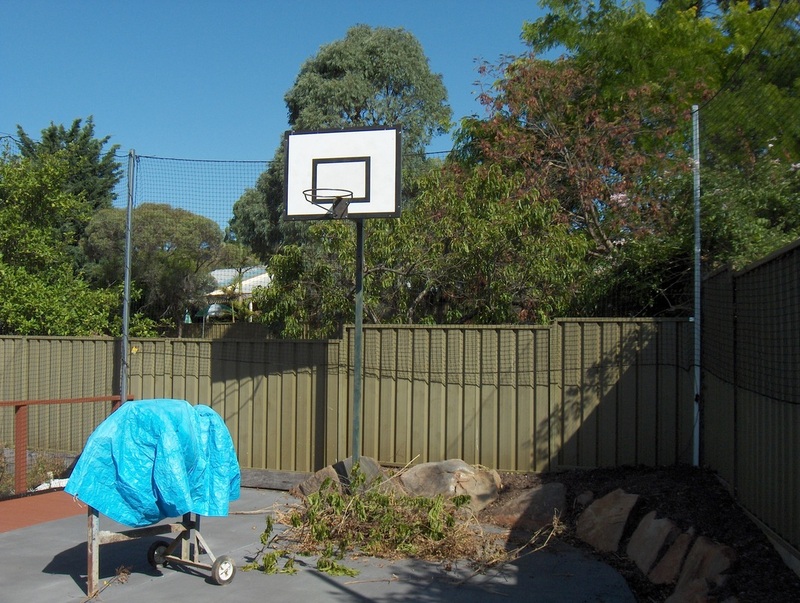 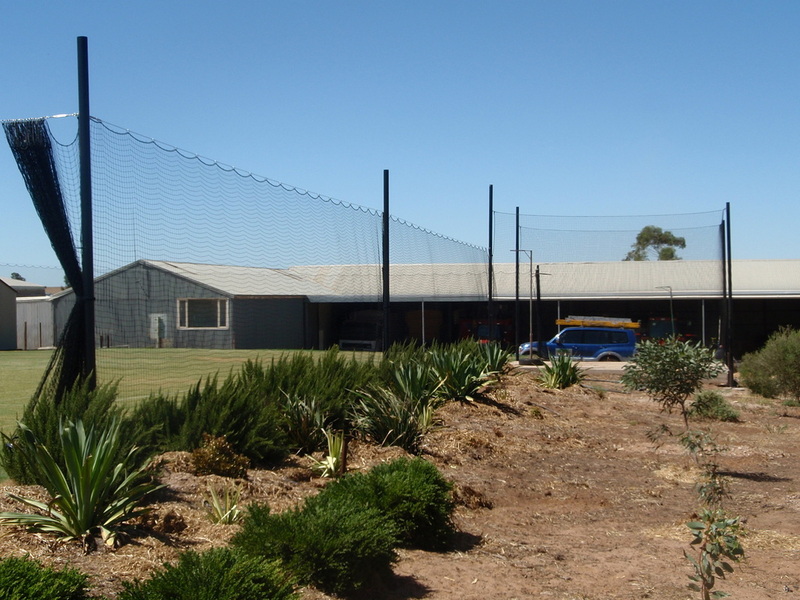 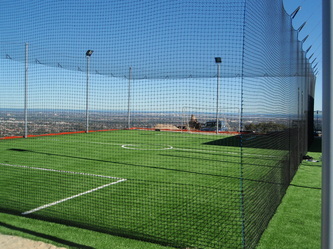 Advanced Nets & Ropes can install custom netting systems in your garden either fixed or retractable. 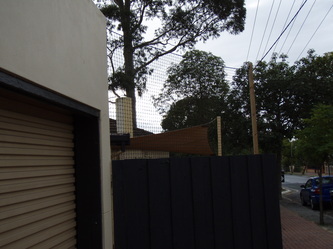 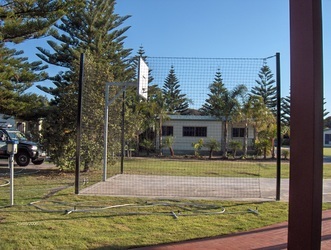 Whether its a simple net to stop the football or cricket ball from going over the fence, a baffle net to protect the windows on your house from being smashed by a ball, or a custom multi-sports setup for cricket, golf or tennis, we can create something just right for your needs. 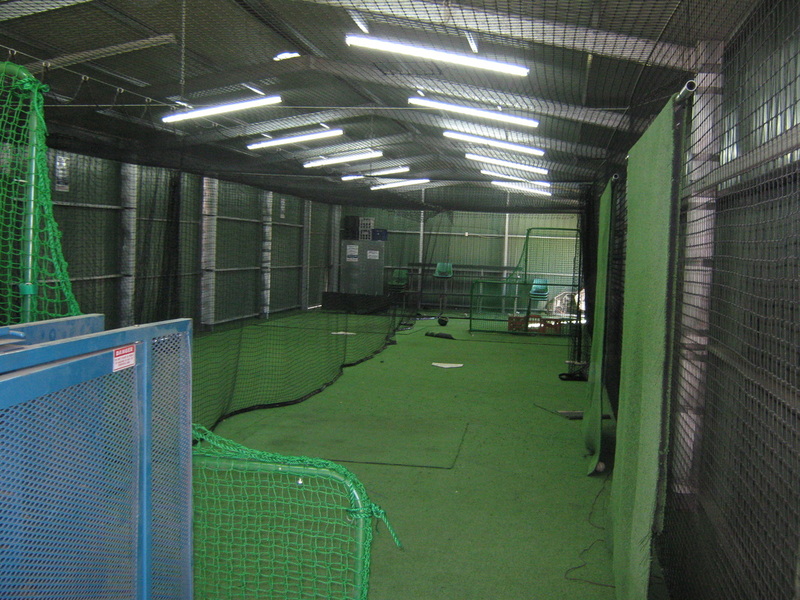 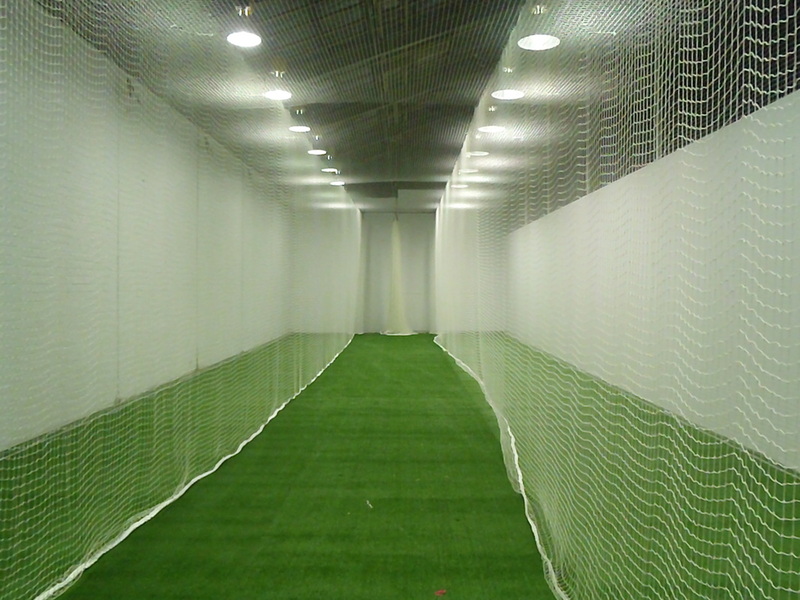 Don't just use your garage for storing junk... Let Advanced Nets turn your garage into a permanent or retractable golf driving range, a cricket practice area or a batting cage... The limit is your imagination! 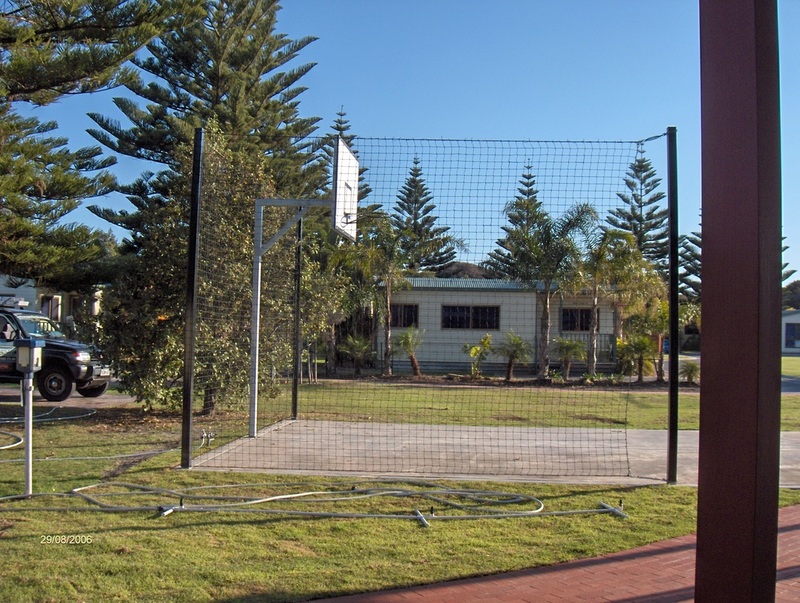 We can create a custom practice solution for your sport whether you want to practice alone or with a partner. 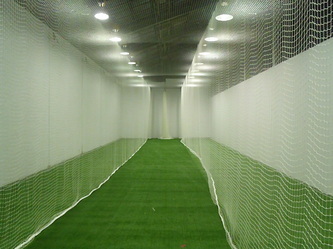 We don't just make the nets either. We handle everything from the layout of the playing area, laying artificial turf and professional installation of posts, goals and fencing.